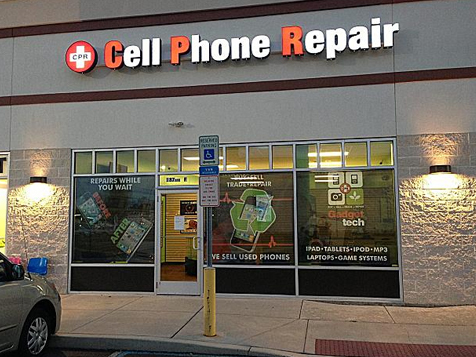 How do I buy a Cell Phone Repair Franchise? The cell phone and mobile device repair category is exploding and CPR® Cell Phone Repair dominates the industry. Our growth is a testament to our brand, business model and franchise partner value-add. Initially perceived as throw away gadgets, contemporary mobile devices have increased in importance, complexity, cost and functionality, making today's devices less disposable and consumers more likely to have them repaired. 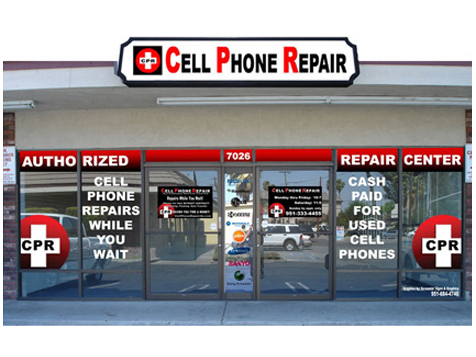 Open Cell Phone Repair in any of these available states: AK, AL, AR, AZ, CA, CO, CT, DC, DE, FL, GA, IA, ID, IL, IN, KS, KY, LA, MA, MD, ME, MI, MN, MO, MS, MT, NC, ND, NE, NH, NJ, NM, NV, NY, OH, OK, OR, PA, RI, SC, SD, TN, TX, UT, VA, VT, WA, WI, WV, WY. The cell phone and mobile device repair category is exploding and CPR® Cell Phone Repair dominates the industry. Selecting your franchise partner is an important decision and our growth is a testament to our brand, business model and franchise partner value-add. Initially perceived as throw away gadgets, contemporary mobile devices have increased in importance, complexity, cost and functionality, making today’s devices less disposable and consumers more likely to have them repaired. 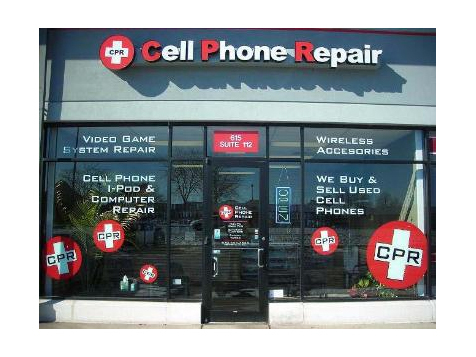 CPR® Cell Phone Repair provides on-premises repair of cell phones, iPads, game systems and other electronic gadgets with over 170+ locations world-wide. Our franchise owners operate retail establishments throughout the world, employing technicians and service staff to run the business. Some franchise owners are ‘hands on’ and others choose to be more ‘absentee’. Our model allows you to choose the approach that’s right for you. CPR® presently has over 170 locations worldwide and has been franchising since 2004. CPR has locations throughout the US, Canada, South America, and India. CPR is looking for qualified franchisees worldwide and Master Franchises outside the USA. Lower parts pricing through our preferred supplier relationships. Sophisticated point-of-sale (POS) and other operational technologies. As a new franchise owner, you’ll be enrolled in CPR® University, our initial training program for both franchise owners and their technicians. While you are learning about business planning, operations, inventory management, our POS system and human resource management, your initial technician(s) will be in our in-house lab learning to do repairs. When you all leave, you’ll be ready to launch! Following your initial training, a Home Office representative will visit your location to assist with store setup and your grand opening. Cell Phone Repair is not currently active in our directory, but here are some other recommended selections for you to explore.